Funding is now available to WWOOF-USA members with a background or interest in photojournalism and filmmaking, and who will be visiting multiple WWOOF-USA host farms during the year. 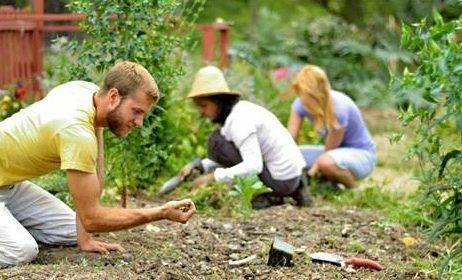 WWOOF-USA is part of a worldwide effort to link visitors with organic farmers, promote an educational exchange, and build a global community conscious of ecological farming practices. The WWOOF-USA Multimedia Grant Program, established in 2016, will award one grant to a WWOOF-USA member for a special project that helps to promote our mission through photos and videos. There are so many incredible WWOOF stories to tell, and we hope this project will help you to share yours. Applications should be no more than 4 pages total, sent in as one Word / PDF document. This is the second cycle of WWOOF’s Multimedia Grant funding and WWOOF-USA is thrilled about the opportunity to support WWOOF-USA members in visiting farms and creating beautiful WWOOF stories that can be shared with others through videos and photos. Be creative with your proposals – we are excited to hear about your project! 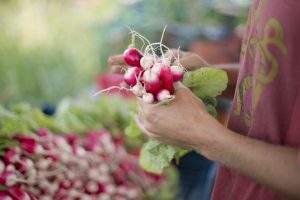 When applying, we encourage you to think about your WWOOF story and how you could share it with others to help grow the WWOOF movement and foster the spread of organic food and farming. A list of last year’s projects can be viewed here.